This article on Zillow’s blog helps home buyers prioritize what they need in their future home. Wonderful updated Split Level Home set on almost 2 Acres of property on a picture perfect street in Montvale. Lovely 3 BR, 1.5 BA home situated on a great street in the quaint town of Rochelle Park. As a local real estate professional, I can help you along the way with important decisions, including finding the perfect neighborhood for your needs. Here are three of my favorite tips to see if an area or a particular area is right for you. Get all the advice you need to ensure you have a smooth move and seamless relocation! Learn About the North Jersey Real Estate Market | All the Info You Need to Relocate! Interested in relocating to or from Northern New Jersey? 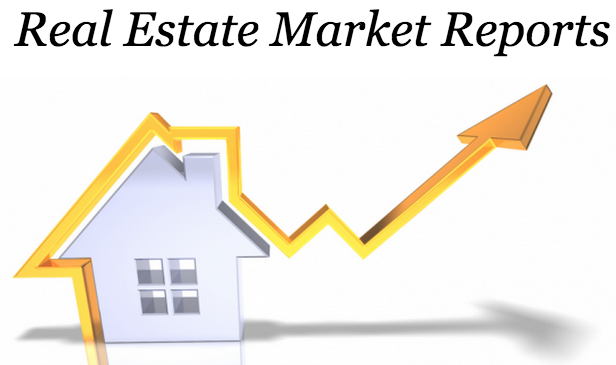 Get all the real estate market information you need! New Real Estate Listings in Bergen County – The Spring Market is Hot! Get a look at some new Bergen County home listings while they’re fresh on the market! Contact Ana Moniz to start your North Jersey home search!